Discover our different storage system solutions. 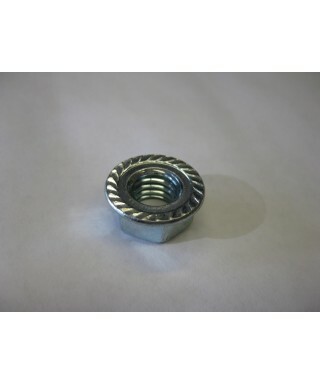 Do not hesitate to contact our customer service for more information. Enjoy your visit. 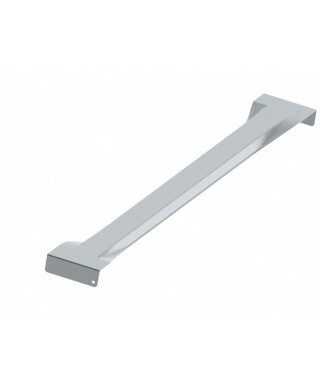 Box beam handle mainly wire mesh decks, cup style safety bars and fork entry bars. 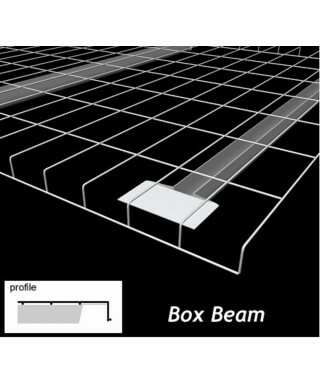 Beams are available in different sizes depending on load requirements (see capacity chart). 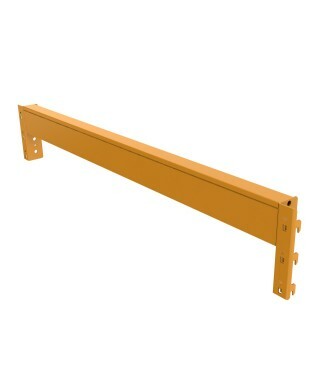 2 safety clips will be added for free to the order with each beam. 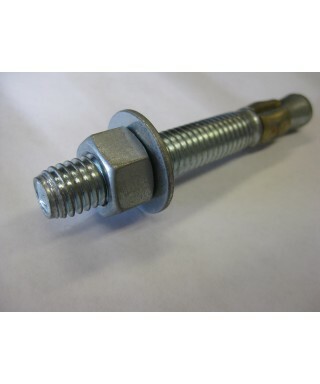 42" Universal type safety bar for racking including 2 teck screws. Mechanical anchor to fix the frame to the concrete slab. 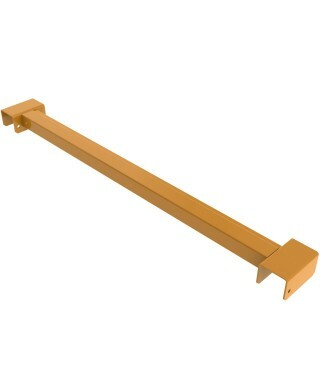 Cup style safety bars connect with box beams. 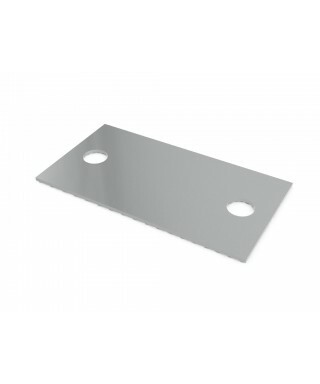 They are available with 1.5’’ and 2.0’’ wide cups to fit appropriate beam. 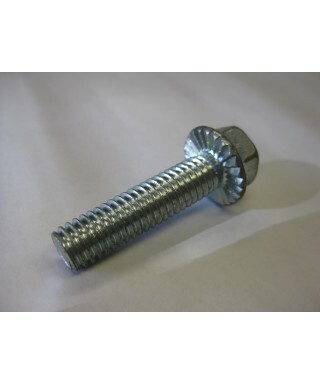 You must ensure to order 1 or 2 teck screws per safety bars separately. Wire mesh decks support pallets which are misaligned on the beam. They have the same function as safety bar. 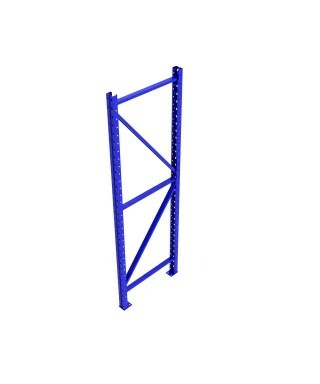 Wire mesh decks can also be useful for placing non-palletized items. 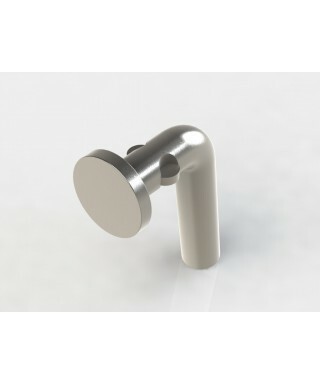 Safety pin with fins for standard and ligth duty connectors. Universal type pre-galvanized safety bars are the most versatile; they can fit on both box beams and step beams. They must be connected with teck screws using the hole provided on the cups. 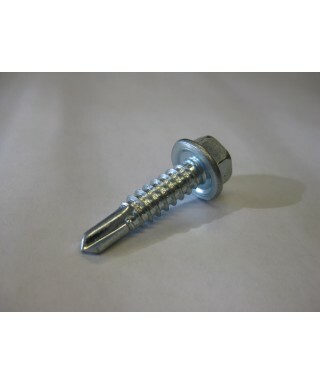 2 teck screws per safety bars are included.